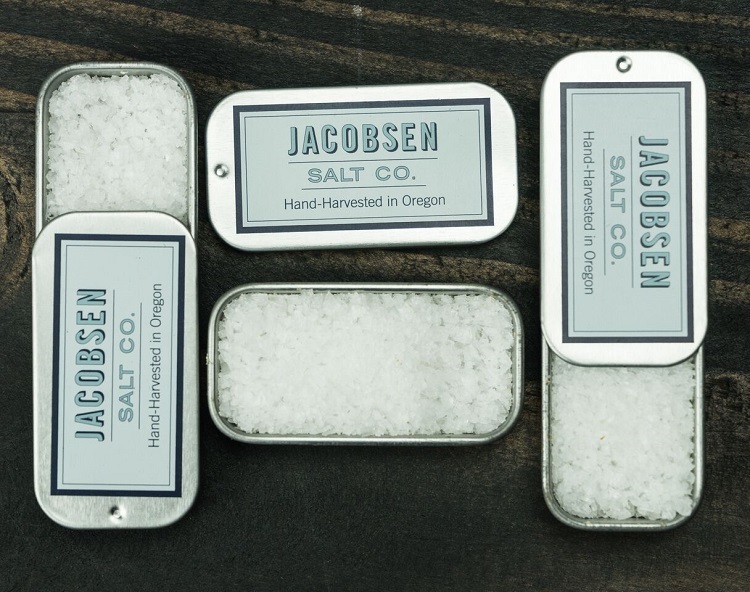 Vendor Spotlight: Jacobsen Salt Co.
You might think you know salt. Ben Jacobsen wants you to think again. A few delicate flakes of his Jacobsen Salt Co. finishing salt on your morning eggs and toast will completely change the way you see this humble ingredient. Harvested from the chilly waters of Oregon’s Netarts Bay, these pure sea salts are in a class of their own. World-renowned chefs such as Thomas Keller, Alice Waters, and April Bloomfield all swear by Jacobsen and use it exclusively in their kitchens. Read on to learn more about the artisan salts, seasonings, and sweets offered by this great American company.